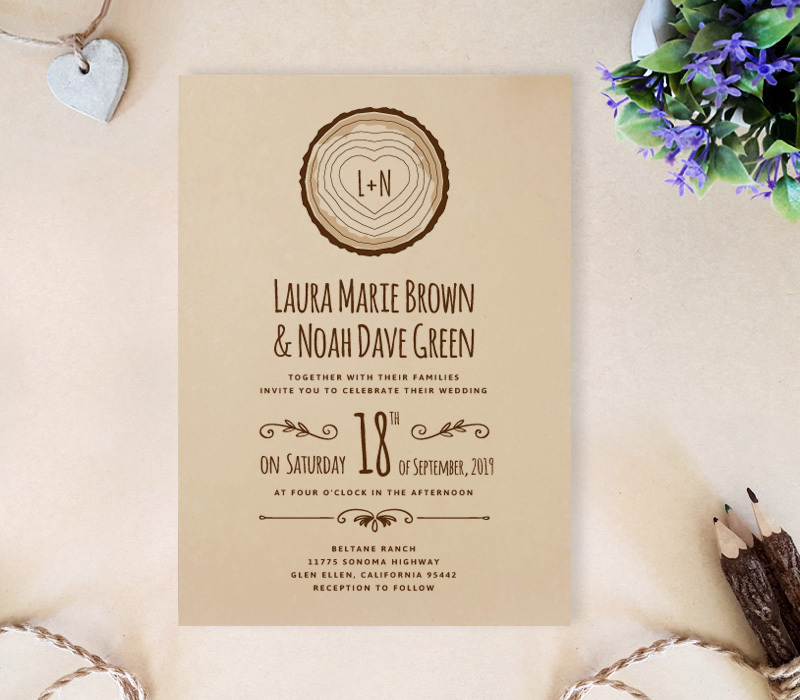 Perfectly match a quaint, outdoor wedding with our one of a kind Country Wedding Invitation Sets. 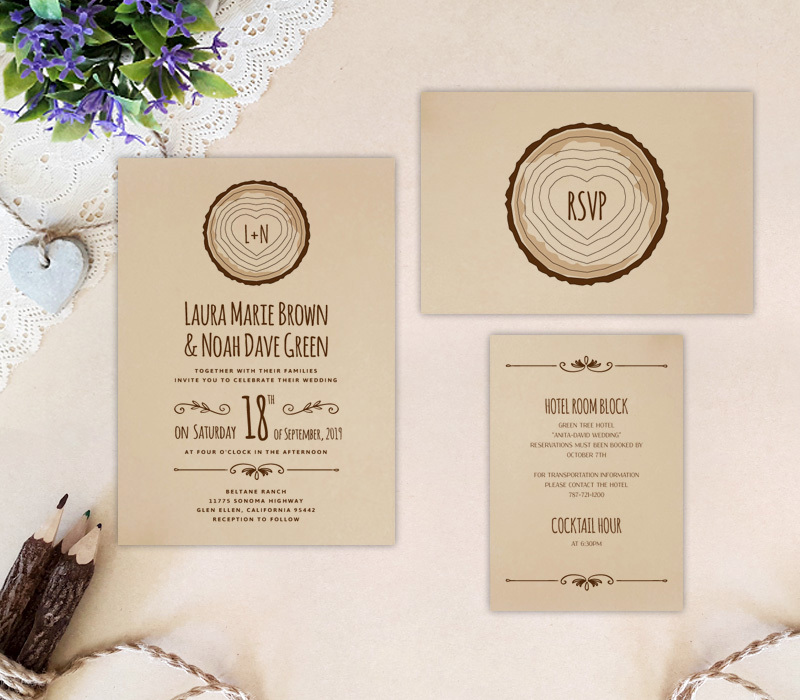 Capturing the mood of a country wedding, our invites will let guest know all the important details next to tree stump artwork. 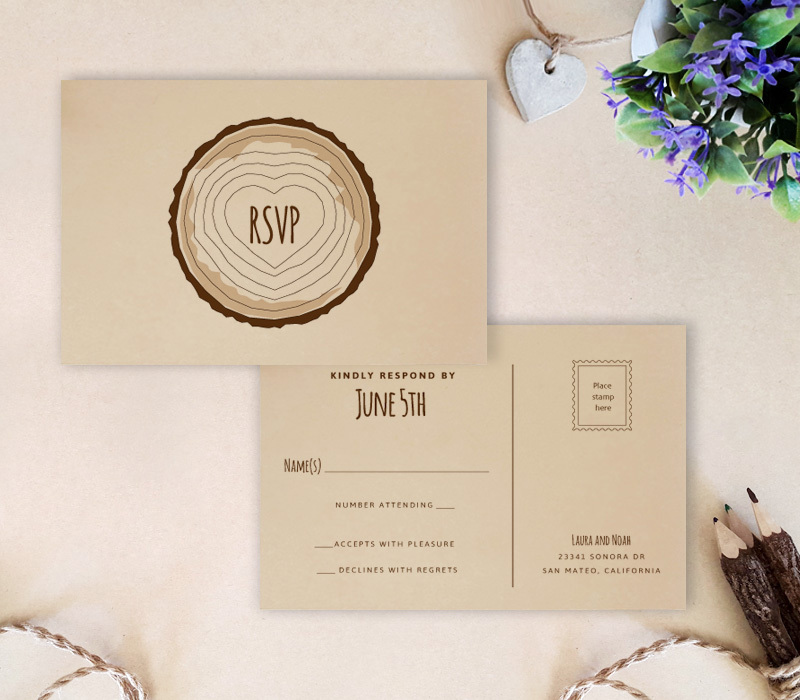 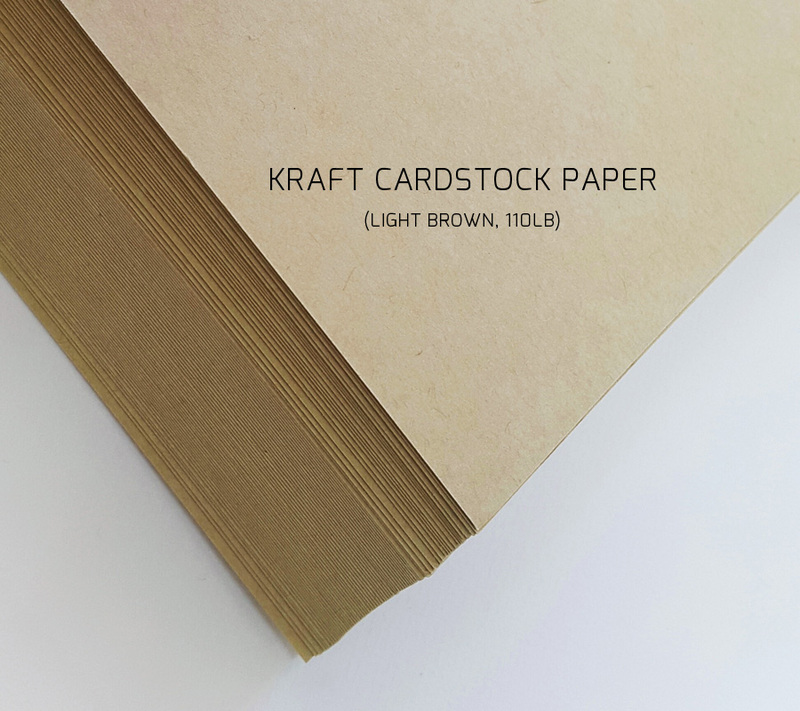 Printed on warm kraft paper, our complete invitation set includes a wedding invite, RSVP postcard and details card finished with a woodland-style font.